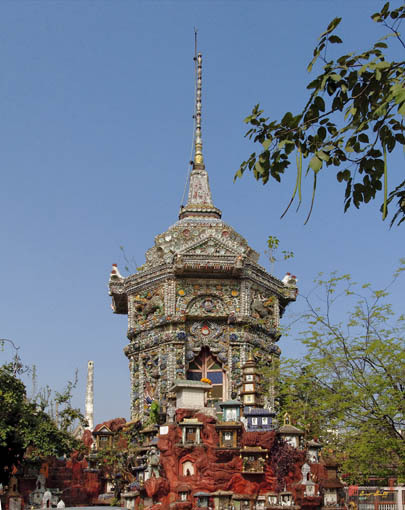 Wat Samana Nam Borrihan, วัดสมณานัมบริหาร, is located in the Dusit area of Bangkok, Thailand. 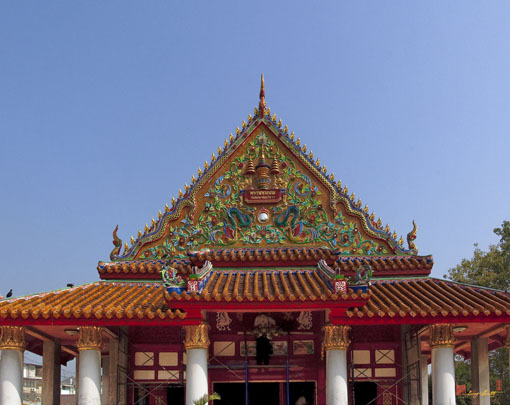 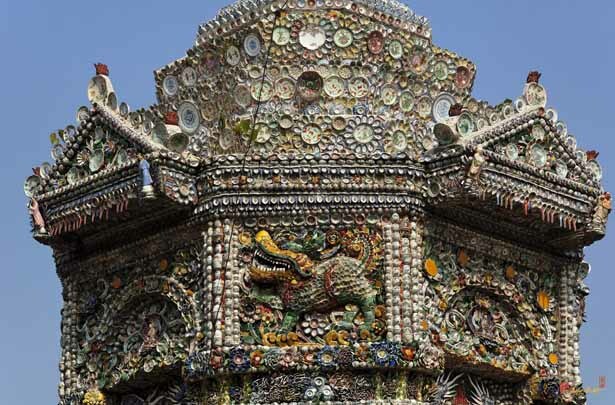 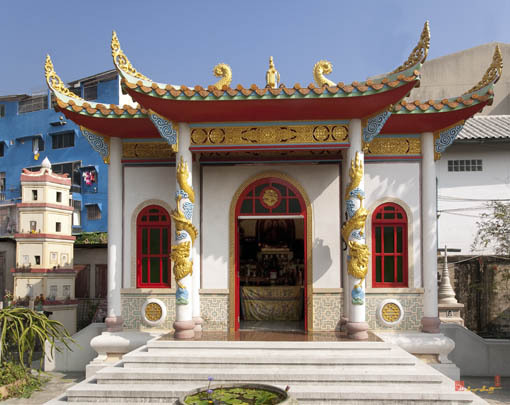 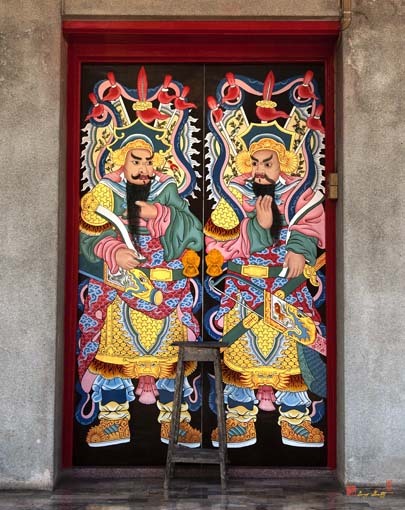 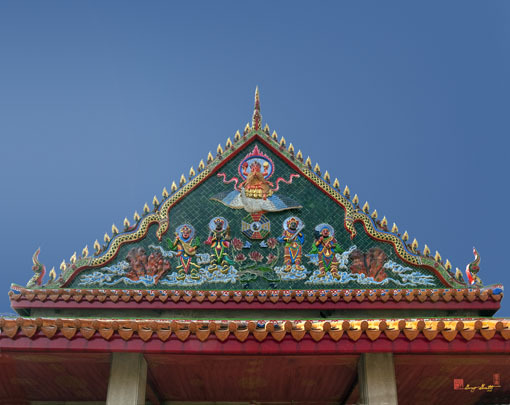 The temple is largely built with Thai-Chinese styles. 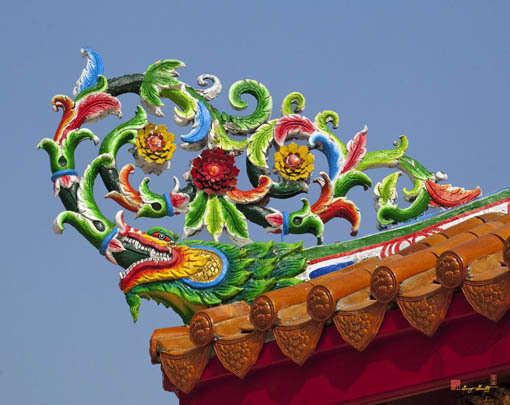 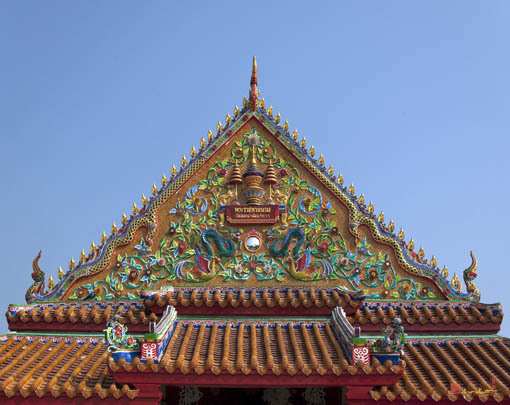 The primary style is Chinese architecture, but there are Thai influences, such as the finials on the gables of the temple buildings.